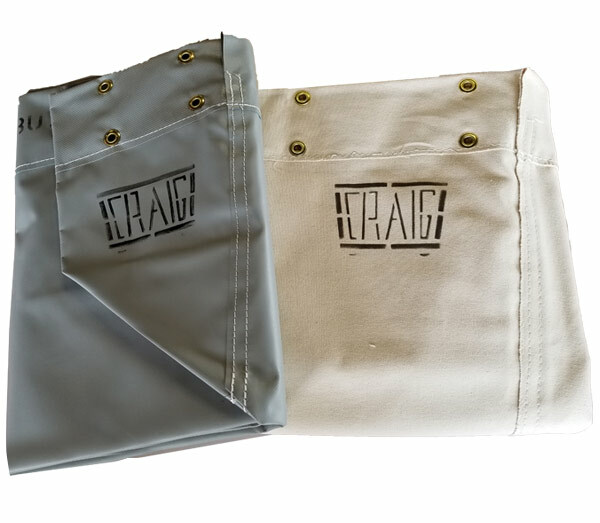 We sell replacement canvas laundry cart liners because often the cart frame lasts for so many years a new liner is needed. You can buy a new canvas liner and get more life out of your laundry cart! For ordering replacement canvas laundry cart liners, refer to Style 107. Length x Width x Depth Approx.